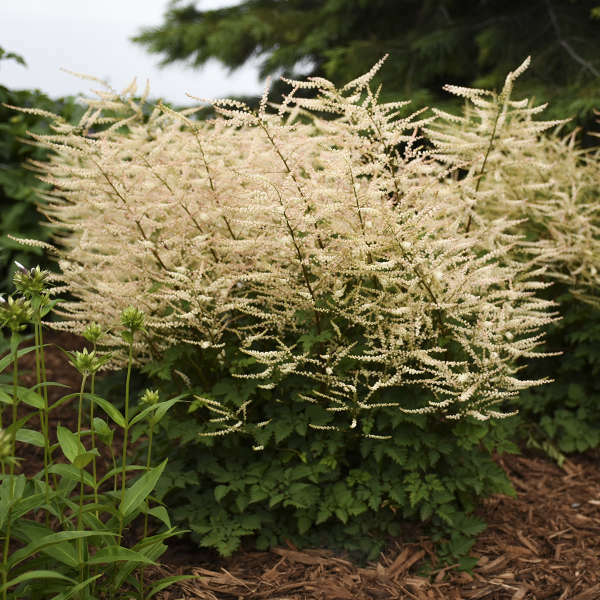 Aruncus 'Chantilly Lace' PPAF CPBRAF | Walters Gardens, Inc.
'Chantilly Lace' will be shorter if grown in full sun, closer to 24" tall, than if grown in shade or a sun-filtered area, where it will grow to a height of 30-32". 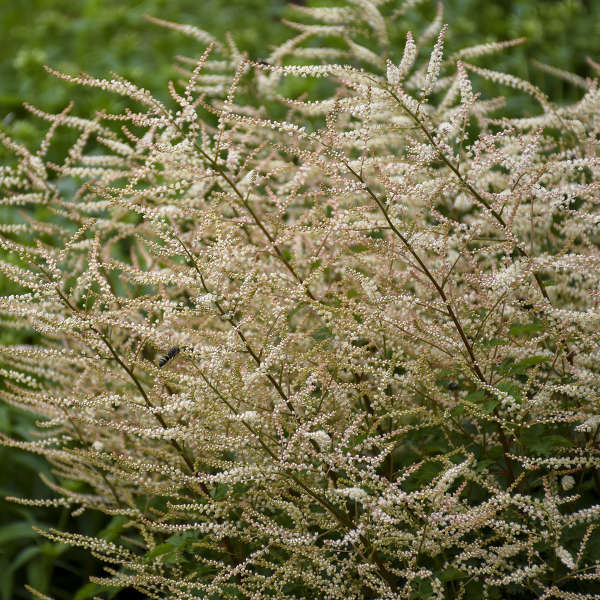 Though Aruncus tends to be a slow-grower the first couple of seasons, once it is established it puts on a fabulous show year after year. 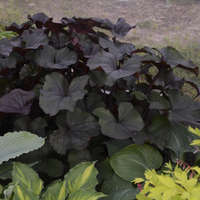 Make sure it has plenty of room to grow when you first plant it; transplanting this species is a very difficult task. This species is native to North America. 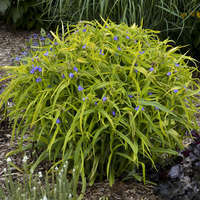 Goat's Beard grows best in moist, humus-rich soils. 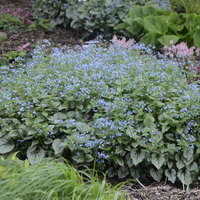 In northern climates, it can be grown in full sun if provided with adequate moisture. 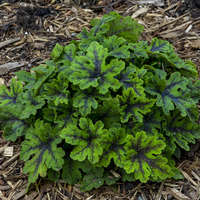 In southern zones, however, it prefers partial or full shade. 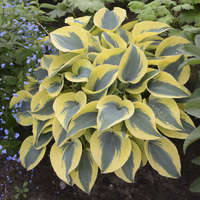 When grown in deep shade, plants tend to have a more open habit and bloom sparsely. Insects and diseases don't seem to bother this plant. 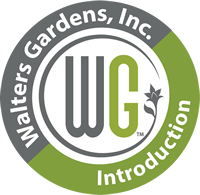 Provide 8-10 weeks of cold below 40° F for flowers. Leaf spot (Ramularia or Cercospora), stem canker (Leptosphaeria). Begin growing plants cool at 55-60° F for the first couple of weeks. Increase temperature to speed flowering or lower temperature to delay flowering. After established keep consistently moist. 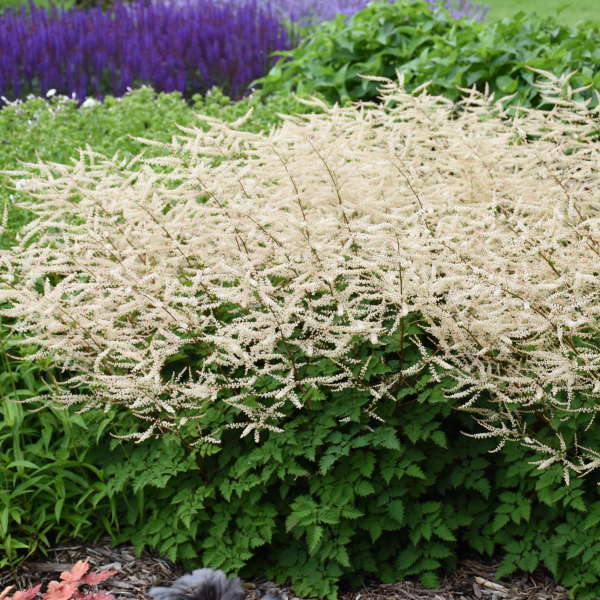 If plants dry out, their foliage turns irreversibly brown and crispy, thereby rendering them unsaleable. Place crown at or slightly below soil line. Sumagic (uniconazole) 5 ppm spray 3-4 weeks after transplanting. Multiple applications may be needed at 7-10 day intervals.